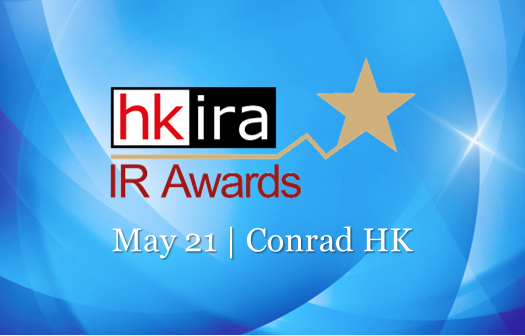 The HKIRA IR Awards is returning for the 4th year. 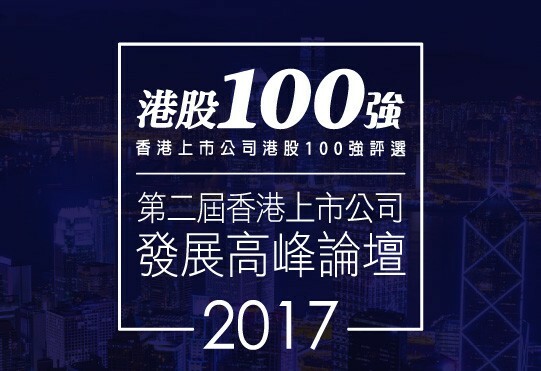 This year, over 170 SEHK listed companies entered 12 award categories. 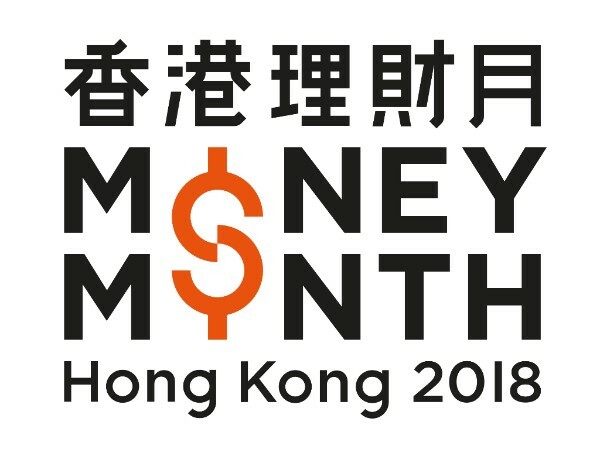 Online voting is now open for domestic and international investment community such as buy-side, sell-side analysts and fund managers to vote their choices of the Awards. 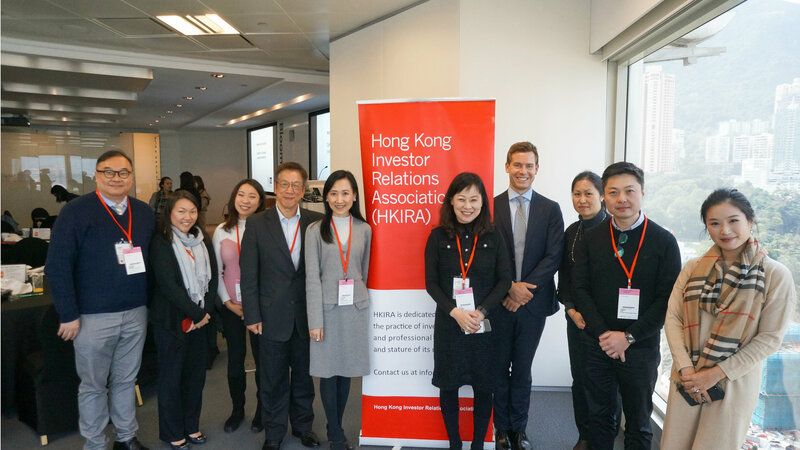 Earlier this month, HKIRA delightedly acknowledged 9 listed companies as "3 Years IR Awards Winning Company" for their continuous practice of high standard in IR. 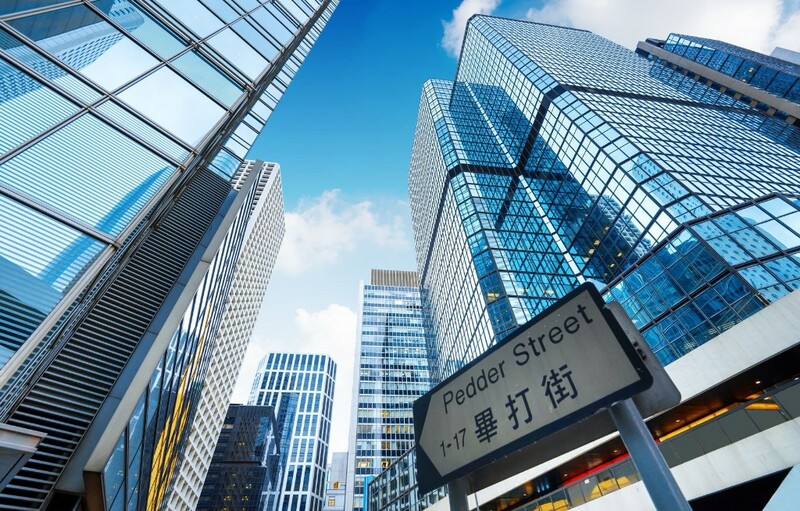 These companies have won in the past Investor Relations Awards for three years, and garnered the honor and applause by their sustaining commitment of IR best practice. 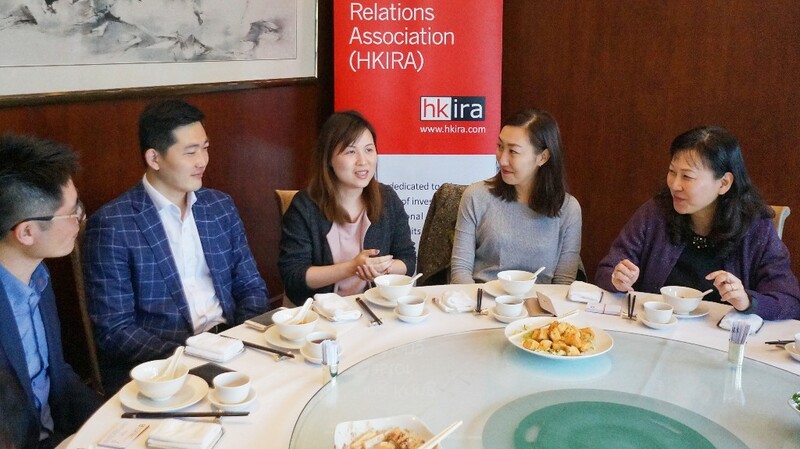 Among which, Mr. Vincent Tse of CR Beer and Ms. Anna Luk of Emperor Group joined the Awards launching press conference on 29 January, and shared how they adhere to IR best practice. During this period of results announcement and NDR, also let your investors know you have been nominated and call for votes before 14 April! 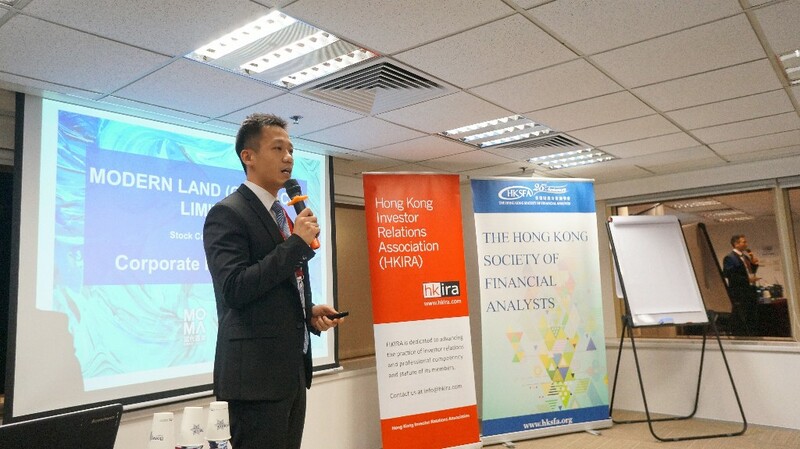 Mr. Vincent Tse shared the success of CR Beer is only possible with the support of the Board and senior management. Conference & Presentation Luncheon - Save the date! Many IROs are mutlitasking, and rely on good partners to support their IR work. 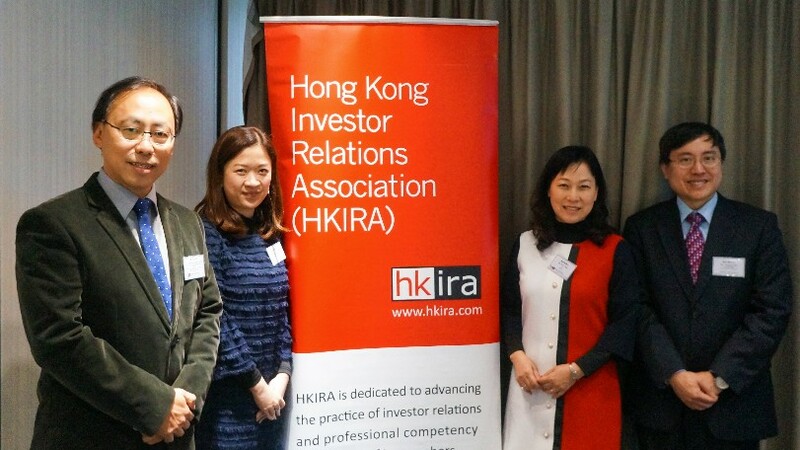 A new IR Service Directory is presented by HKIRA in collaboration with irasia.com. This guide serves as a one-stop resource and industry reference point for the IR community. Users of the directory can view profiles of service providers explaining the services they offer, and approach the suitable candidates with available contact information. If you are interested to list your business in the IR Service Directory, contact us at info@hkira.com. 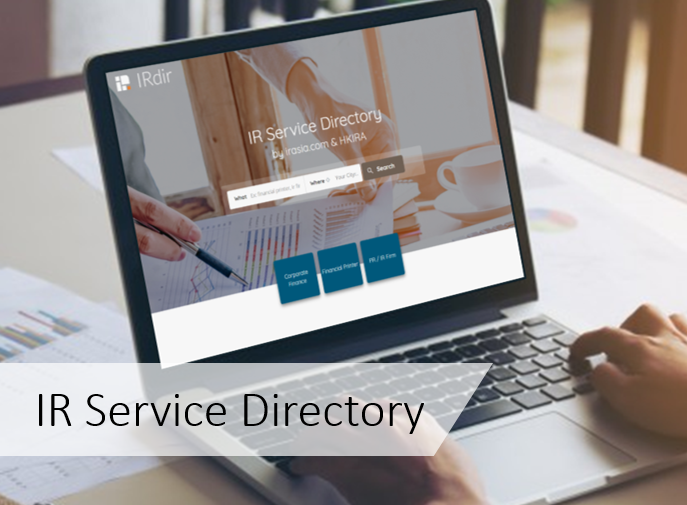 The IR Service Directory features local and international service providers. The IR Service Directory is a one-stop reference point for potential services to enhance your IR work. 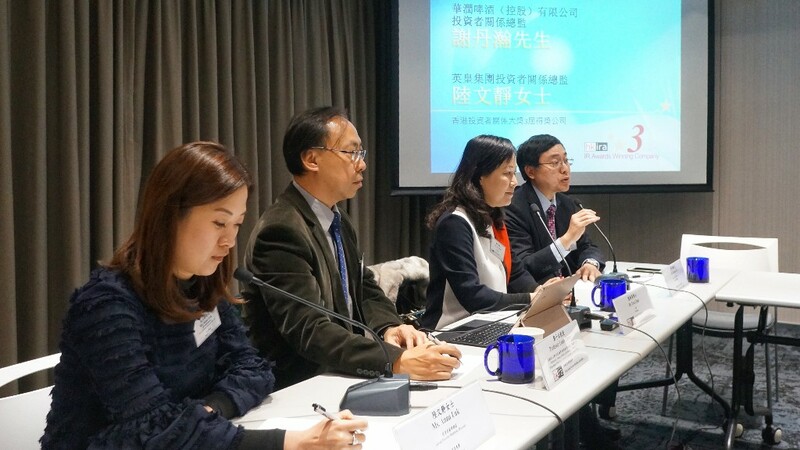 148 Kingboard Chemical Holdings Ltd.
451 GCL New Energy Holdings Ltd.
551 Yue Yuen Industrial ( Holdings ) Ltd.
583 Great Wall Pan Asia Holdings Ltd.
1269 China First Capital Group Ltd.
2099 China Gold Int'l Resources Corp. Ltd.
2232 Crystal International Group Ltd.
6828 Beijing Gas Blue Sky Holdings Ltd.
Congratulations to the CIR examination passing candidates in December 2017! 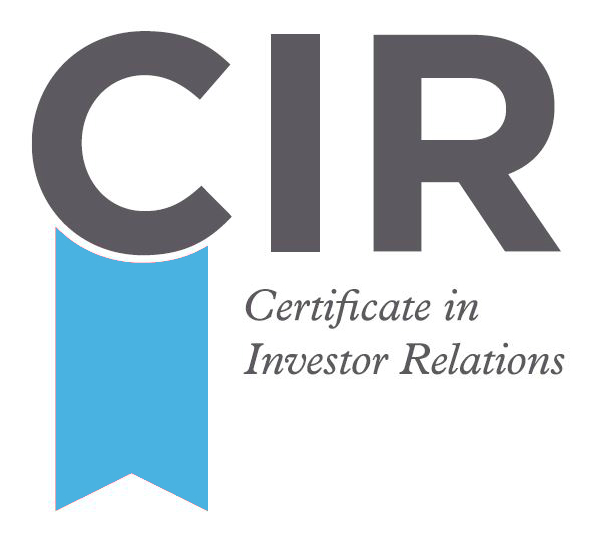 The upcoming Certificate of Investor Relations examination will be held on 7 May 2018. Find out for more details. 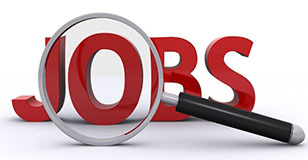 Sa Sa Cosmetic is hiring Director of Investor Relations. For more details, visit our website. Posted since 1 Mar 2018. 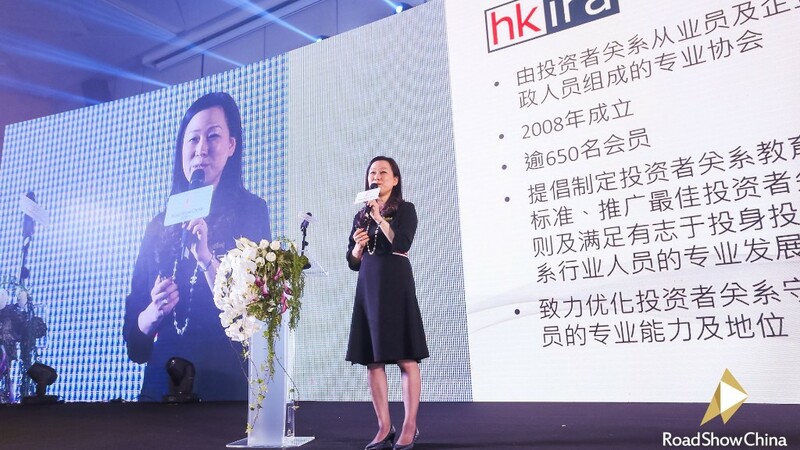 Ms. Feon Lee AIA Group Ltd.
Ms. Tiffany Cheung (formerly) Sa Sa Int'l Holdings Ltd. Copyright © 2018 HKIRA, All rights reserved.